Welcome to Bizpcpas Accountants & Advisor! Mission : To bring to our clients the professional resources and implement the changes to build a profitable business. Our firm offers a combination of technical expertise, experience in the industries we serve, and motivation for our team, that allows for each client to receive dedicated, personable and professional services. Our clients choose our firm based on our fast, and accurate support. We are able to meet and exceed our client expectations by constantly improving our project management skills, and by providing our staff with the best training, tools and technology. An accounting firm’s best assets are its clients, employees, reputation, and the quality of its services. BizCPAs services reach far beyond routine accounting; we make it our goal to fully comprehend every important detail of your business and the market environment in which you operate, to determine your needs and deliver the services for us to become your strategic ally and trusted business advisor. We are committed to providing a culture and environment of success within our firm. We believe that to provide a superior service to our clients, a combination of talent, attitude, significant experience and professional development is of the utmost importance. We allocate the resources and time needed to recruit and develop the members of our team of professionals. Our team is comprised of individuals that have the operational and technical expertise to be trusted advisors in the industries we serve. We place quality at the center of every decision within our firm, from the selection of our team members, acquisition of clients, investment in the firm resources and the delivery of our services. We, BizCPAs are a firm of certified public accountants and business advisors that provides the professional resources and expertise to help our clients build a profitable business. Our business philosophy is based on the premise that to build a successful practice, it is important to build a cohesive and hight-quality team, and provide to our clients high-quality and comprehensive services. We serve clients across a wide array of industries, who range from small and medium businesses to multinational corporations. I am Yesit J Campo, I’m a CPA, Quickbooks Certified Advisor, International Tax Advisor and realize that you may not be used to seeing a tax professional talk like this. It’s not my intention to offend (I’m actually being very careful with my words–I am a tax professional, after all). Here’s a certain truth : the State and Federal Government would love to have more of your hard-earned money in their accounts. Sure, even though it’s painful, none of us begrudge paying our legal and fair share of taxes. But the problem is that regular taxpayers, like you, are missing out on legal and safe deductions, to the tune of hundreds of millions of dollars in unclaimed refunds every year! PPS–Already ready to come in? I don’t blame you…many folks are fed up with the other options out there. Our schedule is very full…but if you call us at (305) 593-2003 or Email Us, we’ll give you two options for coming in right away! We will NOT make dealing with a tax professional as painful as it’s been in the past! Yesit J. Campo, born in Barranquilla, Colombia; graduated from the University of Miami in 1986 with a Bachelor of Business in Accounting. He acquired his CPA, Certified Public Accountant License, in 1989 and possesses more than 30 years of experience. At the beginning of his career, he worked for one on the most recognizable accounting firms in Miami, “Mallah, Furman & Company”, for approximately 5 years and then opened his own firm in 1989. In 2008, he became a Partner at Ocariz, Gitlin & Zomerfeld and since 2009, he is a Partner at BizCPAS. This firm, BizCPAS, presently has 3 branches in the Doral area in order to effectively provide the best personalized and efficient service to its clients. Top knowledge in programs such as Quickbooks, Peachtree, SBT, ACCPAC and development and training of accounting software. Active member of various organizations like FICPA, AICPA, Doral Chamber of Commerce, Colombian Chamber of Commerce and Doral Business Council. Beginning his career at IT Corporation, an organization with over 5,000 employees with revenues of more than $75Million. Mr. Leon was originally hired as a project controller and within a few years was recognized for his outstanding work and attributes to the organization. Since then, Mr. Leon has served in the capacity of controller and consultant to various organizations in the financial sector. His last engagement in the financial sector was with Banco Santander. Mr. Leon spearheaded a team of accountants and analyst in the preparation of variance and trend analysis reports, review of internal controls and compliance of SOX, 404 and COSO. 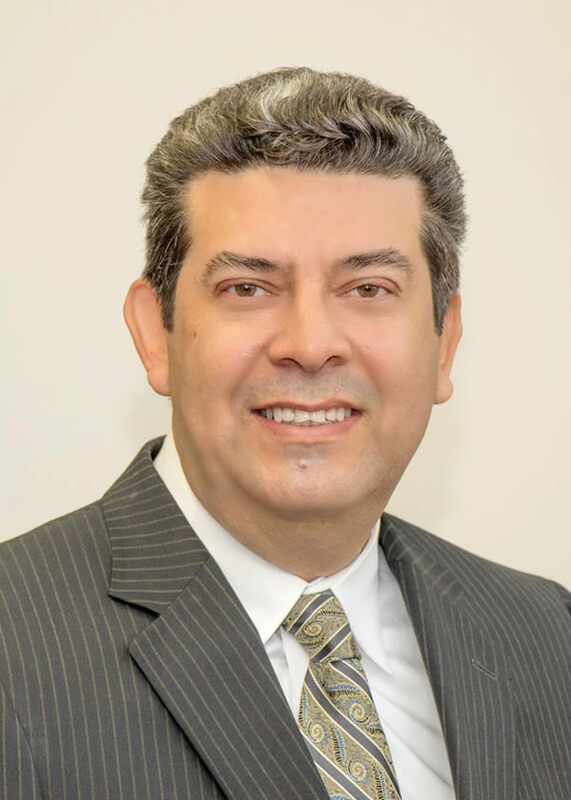 Mr. Leon has provided service to numerous engagements including business valuations, business and strategic planning, tax planning and interim CFO to a variety of Industries including Manufacturing, Logistics, Finance, Real Estate and other Service Related Companies. Presently, Mr. Leon is a Sr. Staff Accountant at BIZCPAS LLP. The Firm is a Boutique professional organization that caters to Private and closely held business. BIZCPAS LLP. has become the largest and fastest growing Boutique Accounting & Consulting Firm in the Doral Florida vicinity. The Firm is often engaged by International enterprises for its expertise in the areas of International tax compliance, business compliance, transfer pricing research and strategic planning. 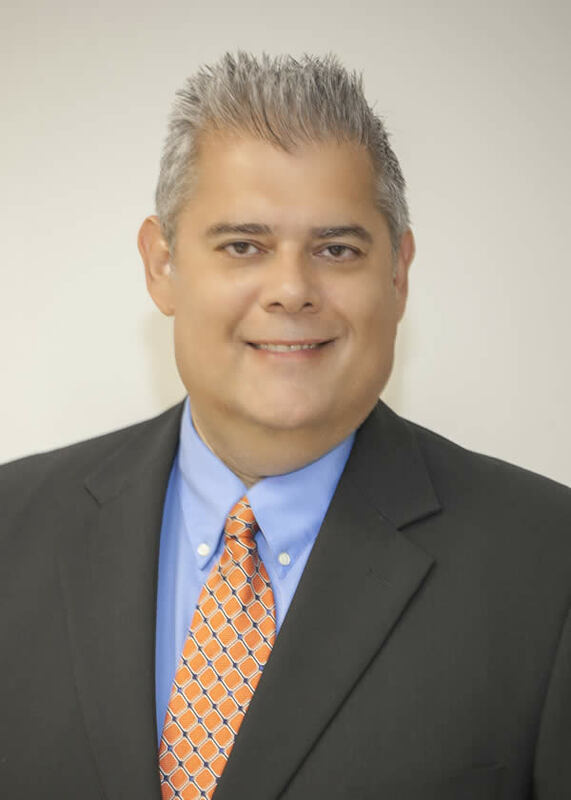 Mr. Leon boasts extensive experience in strategic business planning and is often engaged in the capacity of Chief Financial Officer for Interim assignments. Caroline Campo was born in Miami, Florida. 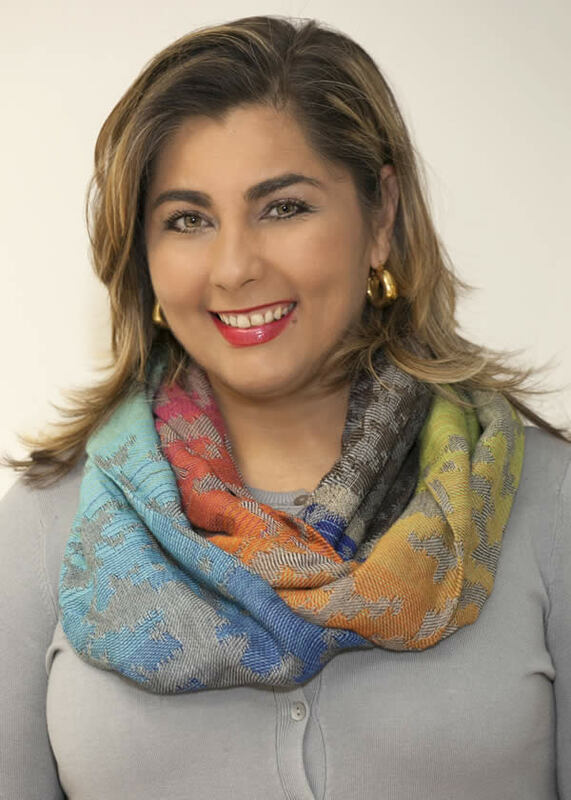 She received her Bachelor’s Degree in Psychology from Florida International University and has an additional educational background in Business Management & Finance. Since then, she has acquired about 10 years of experience in administration. 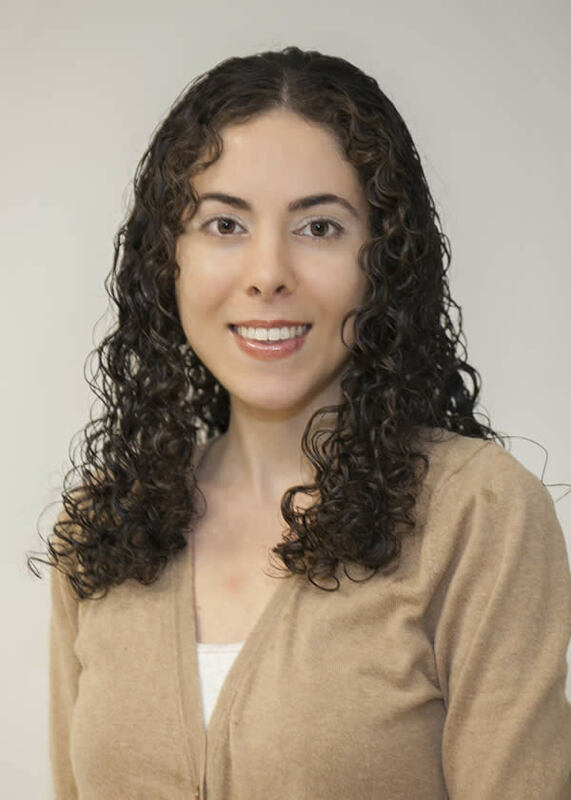 She is currently the office manager at Biz CPAs, at the Downtown Doral Branch. When Biz CPAs expanded their firm and established several branches, Caroline worked with management in the transition process to create a smooth start for the firm’s new branch. One of the areas in which Caroline has acquired her administration skills was in Health Care Supply Distribution. She was part of the Order Management department that utilizes an (OMS) Operating Management System to strengthen client relations, maintain order efficiency, and to streamline entire processes. She conducted project-based billing to preserve client satisfaction, worked jointly with management to ensure that operations ran smoothly, and facilitated in new employee integration. This previous experience has enabled Caroline to integrate her learned skills at Biz CPAs. She uses an Integrated Process Workflow system to successfully yield desired results for their clients. This leads to tangible results, which includes corporate tax returns, accounting, individual tax returns, compilations, audits, incorporations, amongst other projects. With specific IRS due dates, this includes tracking project due dates using generated reports to ensure timely delivery with the IRS & their clients. With Billing Management implementation, Caroline conducts customized & project-based billing to determine the cost of a project and determine budget work-flows, in order to preserve client satisfaction. Coordinating day to day requirements for the firm’s administrative process, she collaborates with management to ensure the functions are running smoothly. Coordination of processes also includes methods of information storage to support operations, collaborating in implementing ways for the firm to be more efficient, and facilitating new employee integration. The purpose is to produce a desired end product for their valued clients. Caroline also collaborates with upper management to implement ways for the firm to be more efficient, in order to better serve their clients. 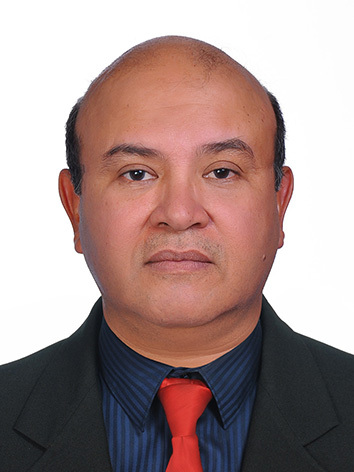 Orlando E. Campo, born in Barranquilla Colombia; graduated from Mercer University in 1992 with a Bachelor of Arts in Human Resource Administration. He also earned an Associate in Accounting, on April 1990, from Instituto Maurer in Mexico City as well as a Diploma in Tax Preparation from the Professional Career Development Institute on September 21, 2000. He’s been working as a Bookkeeper/Staff Accountant for more than 15 years. Currently he is a Senior Staff Accountant in Bizcpas. At the beginning of his career, he worked for Royal Palm Hotel in Miami Beach prior to working for Bizcpas. Top knowledge in programs such Quickbooks desktop, Quickbooks online, Peachtree, ATX, Pro Service Tax, ProConnect Tax Online, Office Tools, Excel, Word, and Powerpoint. For small and medium business accounting, bookkeeping, tax services and CFO services, contact professional business accountants at BizCPAs Accountants & Advisors serving across Doral, Kendall, Miami Lakes, Coral Gables, South Miami.